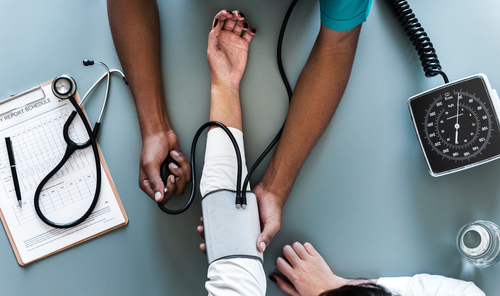 At Bartlett Pharmacy, we offer a variety of health screenings to help you identify if you are at risk for certain illnesses. Come in to Bartlett Pharmacy for a range of diabetes monitoring services. We will gladly perform an A1C and blood glucose test to help you keep your condition in check. We can also provide you with training for the proper use of your blood glucose meter.